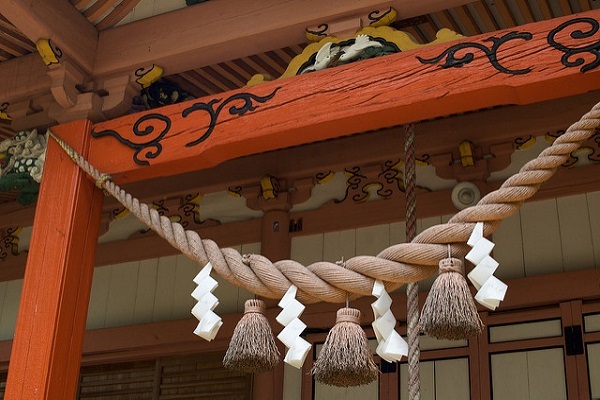 Mie Prefectural Government granted permission to a local association to cultivate cannabis for traditional Shinto rituals like shimenawa, the practice of hanging ropes at the entrance of a shrine. This license marks the first time such an event happened in this prefecture. The cultivation permit approval was given on April 6, based on the Cannabis Control Law. Mie Prefecture is in Honshu's Kansai region. It is the most populous and largest Japanese island. As per the Japanese health ministry, about 37 groups spread over 12 other prefectures in Japan have gained hemp growing licenses. The city Ise is known for its 3rd century Ise Shrine dedicated to the Japanese imperial family's ancestral deities. For Shinto practitioners, hemp has immense ritual value. The 8th century religion has tenets including natural spirit beliefs and deep respect towards ancestors. Shinto was Japan’s state religion until 1945. The law in Japan prohibits marijuana possession and its transfer except with strict permission based on the importance of people’s lives. The government-approved Mie Prefecture plan comes saddled with many restrictions. This license permits the group to supply fiber solely to two shrines. One of them is the Kuwana-located Tado Taisha. Prominent among the many conditions was the installation of security cameras and a fence no less than two meters high which must enclose the grow sites. The association anticipates the first crop will be ready for harvest in August. The last few years have witnessed Japan importing about 90 percent of its total cannabis from China to make hemp shimenawa rope. Most of the domestic cannabis production is in Tochigi Prefecture.